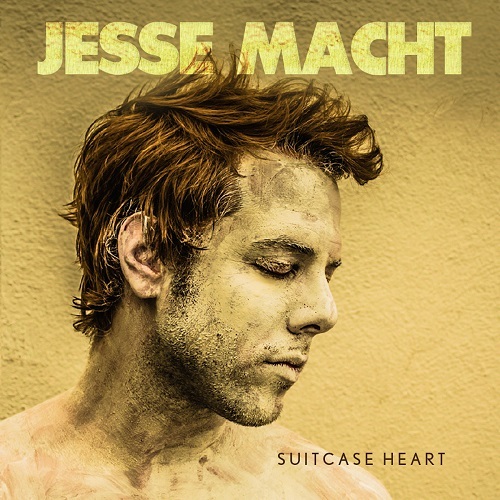 What to know: “Suitcase Heart” is Jesse Macht’s second release. It was produced by Justin Tocket (Marc Broussard) and recorded at Southern Ground Studios (Zac Brown Band) in Nashville, TN and Dockside Studio (Arcade Fire, B.B. King, Scarlett Johansson) in Lafayette, LA.